On the occasion of the collective’s 50th anniversary, AFRICOBRA: Messages to the People brings together the founding artists with five early members: Sherman Beck, Napoleon Jones-Henderson, Omar Lama, Carolyn Lawrence and Nelson Stevens to look back at their early contributions to the shaping of AFRICOBRA while presenting the artists’ current works of art. These ten artists provided an artistic foundation from which the group evolved over time through the guiding philosophy of art for the people, art that appeals to the senses, and art that is inspired by African people. The artists presented this as a unit in the exhibition Ten in Search of a Nation organized by the Studio Museum in Harlem. With Ten in Search of a Nation as the framework, the show at the Museum of Contemporary Art North Miami will introduce the foundational work of one the longest organized artist collective and the ways in which they used a visual aesthetic as a tool to act: communicate with their community, resist mainstream narratives about Black people, and encourage unity through community. Through a selection of mixed-media works, installation, archival documents and photographs and oral histories, AFRICOBRA: Messages to the People will also connect to the Miami as a place, by extending an invitation to the community to participate by sharing their stories from the Black Power period, ways in which community exists for them in the city, and stories of family. 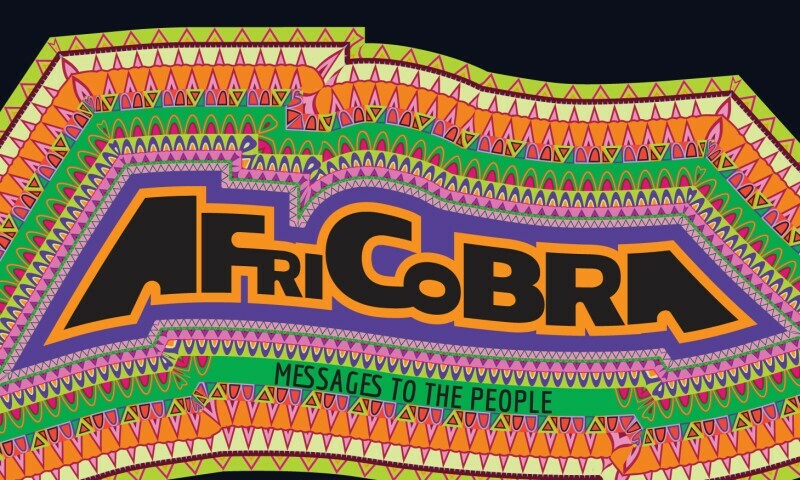 AFRICOBRA: Messages to the People is an invitation to be part of a community and part of family. It is an invitation to reconnect to the core of humanity.